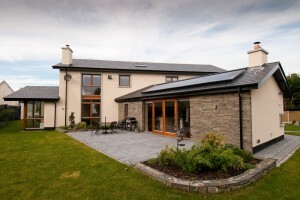 Greentherm can deliver on your dream home, in a skillful, professional and cost-effective manner. But don’t take our word for it. Here’s a few words from some of our satisfied customers. 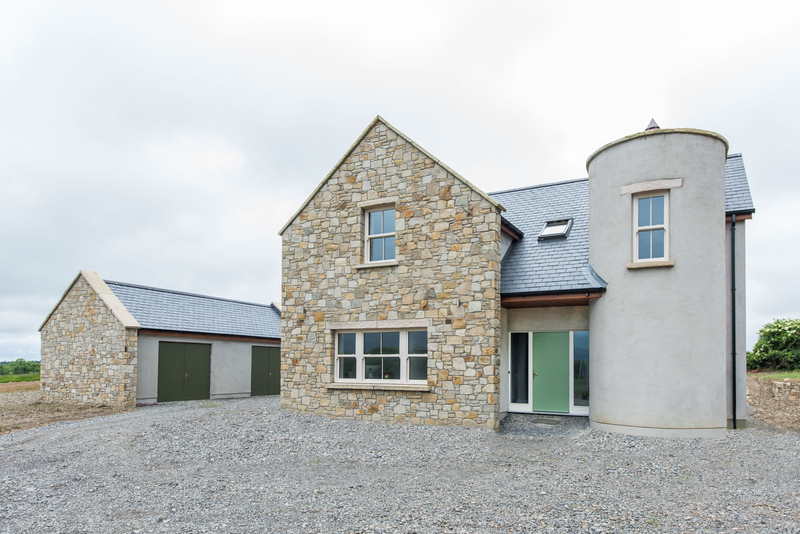 In Oct 2010 we moved into our new build home, complete with an energy efficient heating system installed by Greentherm, including under floor heating, energy efficient smart rads upstairs, one hundred solar tubes, tank in tank system and an air to water heat pump. 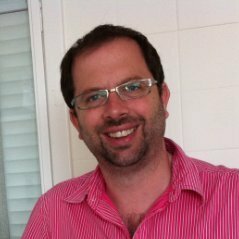 Throughout all stages of the project, Enda and his team were extremely knowledgeable, professional, competent, and thorough. Their work was carried out neatly and exactly. Most importantly all works were carried out on budget. 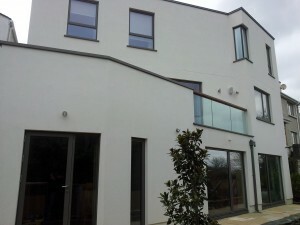 The scope of works agreed with Enda and his team during design development was a full turnkey project. 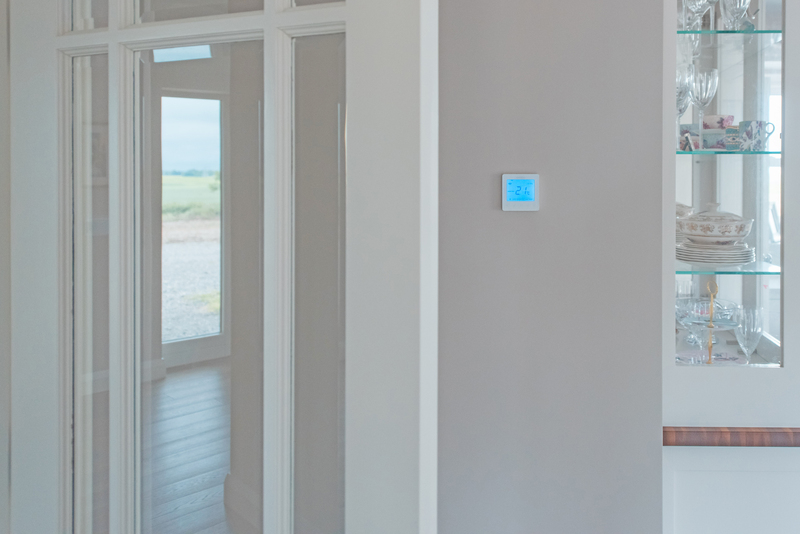 Enda took responsibility for all installation and commissioning works for the heating and ventilation systems, including domestic radiators. 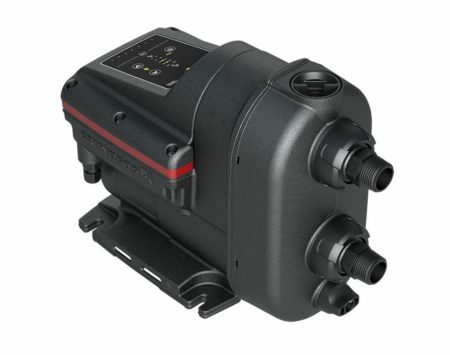 We have had two winters in our home, through which our heating system has worked very effectively and efficiently. Any minor problems have been managed without question and very promptly by Enda. 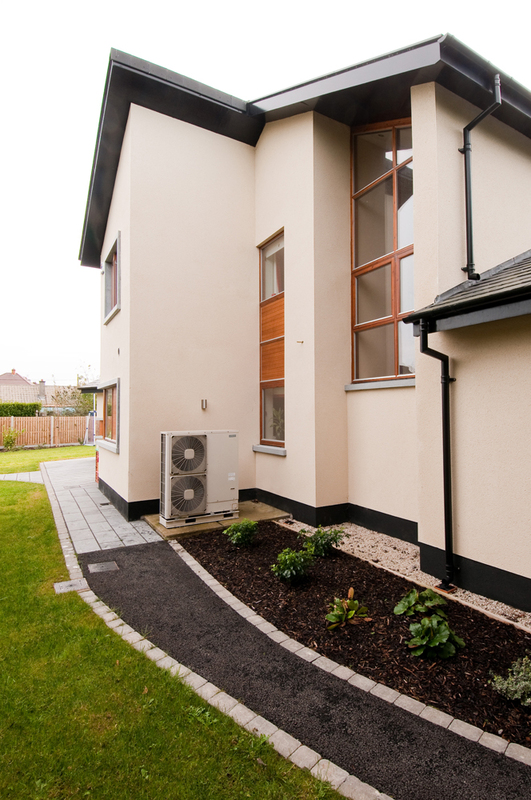 We would highly recommend Greentherm to anyone building their own home or upgrading the heating system in an old one. Their level of proficiency, We are sure, is exceeded by none. >> “When designing our house and having spoken and met with a number of companies offering Geothermal, underfloor, solar and HRV I was delighted when I sat down with Enda from GreenTherm and discussed the project with him. He was able to explain clearly in layman’s terms what he felt we needed, he did not sell us eco-bling that we did not need and throughout the whole project he and his team gave us superb service and installed Solar, Air to water heat pump, underfloor heating and Heat Recovery Ventilation. 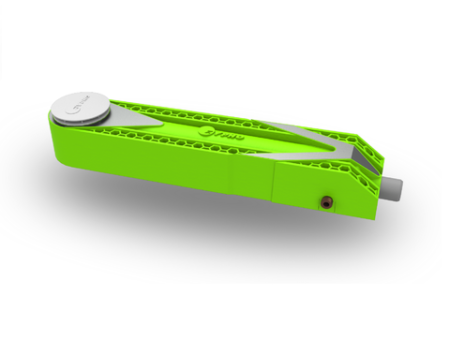 Enda has a manufacturing and engineering background so he understansds the equipment that he is selling and installing and how to integrate it. >> We moved into our house four years ago and have enjoyed a constant comfortable temperature at very reasonable cost. The energy consumption equates to a BER rating of A2. BER is actually better as our energy use also includes energy use for cooking, lighting, sockets,etc. 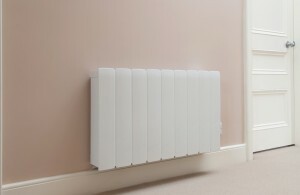 as well as space heating and domestic hot water. 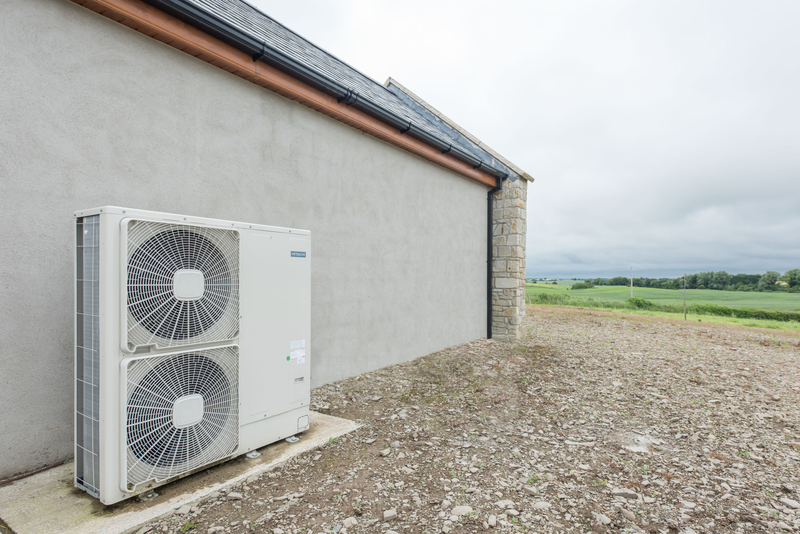 The system includes air to water heat pump, underfloor heating, solar tubes, heat recovery ventilation and thermostats on each circuit. 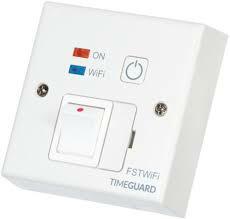 Controls are easy to use and ongoing advice was provided quickly when requested. At the design stage,we were encouraged to be involved and options discussed. The installation was efficient. I am happy to recommend Greentherm. House building is a tough time during the decision and building phase. For our heating system we assumed it would be the conventional oil system, however we looked at alternatives and was very impressed with what Greentherm and especially Enda Ruxton presented to us. The system was very well explained and the work was carried out in a manner that you felt they were helping you with the build and not just suiting themselves. The work was carried out in a very professional manner. We now have a warm house and are very happy with the running cost of the system, the system needs no daily setting which is great. Enda and his team are very approachable and give a full follow up service for any queries, deals with you in a friendly manner and is very knowledgeable in this field. 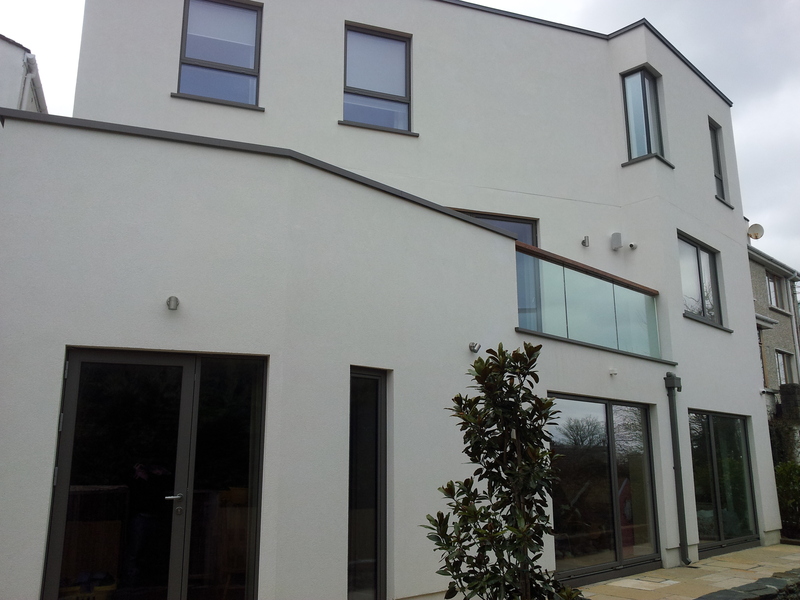 We would have no hesitation in recommending Greentherm. We moved into our renovated build in November 2013. 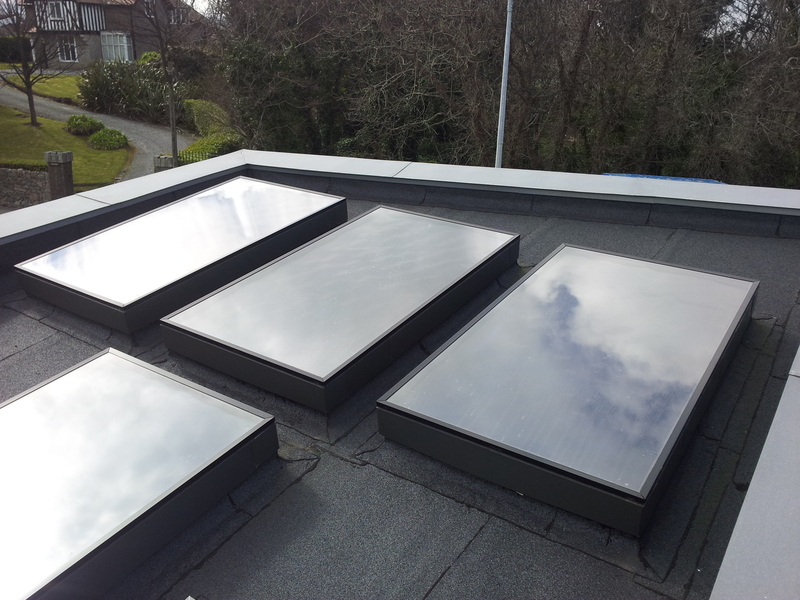 We had solar panels and heat recovery ventilation system installed by Greentherm. We have been so pleased with the running of both systems. The house is never stuffy and still smells of a new house. In the summer fresh air on full blast keeps the house cool and in winter the heat recovery extracts the heat from 2 stoves in living areas to all other rooms. Excellent I have to say. Solar panels likewise are very efficient with constant hot water on tap. A little while ago I realised the panels were not doing their usual job so I called up for a service. As it turned out my panels were working perfectly after an inspection from Kevin but he found a problem (a leak) nothing to do with the installation by Greentherm I add. I called the plumber and was able to tell him what was wrong and was fixed immediately. Excellent service by Kevin from Greentherm.. I would highly recommend Greentherm and their products. We built our house in 2014/15. Our primary aim from the onset was to have a highly energy efficient house. I researched the area of heating thoroughly. I looked at multiple options from solar, oil etc. and many different companies. I decided to have a consultation with Enda in GreenTherm regarding my options. Enda was great at pointing you in the right direction and talking to you in terms you understand. He outlined the good aspects and bad aspects of each of the aforementioned systems. After meeting with Enda I decided on GreenTherm as I felt assured that we would have experts supplying, installing and provisioning our heating & air ventilation system. Enda recommended a Hitachi Air to Water Heat Pump to heat our house (underfloor up & downstairs) and to provide us with hot water. We also got a Mitsubishi Lossnay heat recovery ventilation unit, as the house was to be airtight. As a result, we have a system that provides us with heating & hot water all year round at a very reasonable cost. I would definitely recommend talking to Enda and GreenTherm regarding this system. You will not be disappointed! 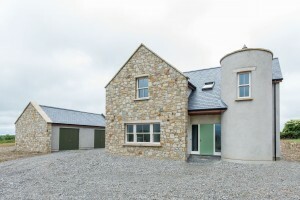 >>The total renovation and restoration of this beautiful Rectory in Skerries involved the installation of 4 Clearline V15 solar panels from Viridian, heat recovery ventilation and the upgrade of the heating system to Wavin under floor heating, radiators and a high efficiency modulating Viessmann condensing gas boiler. The panels were connected to a 300 litre Greentherm solar cylinder. This traditional building has been insulated to modern standards with air tightness in mind, has programmable thermostats included and as such it will be as warm and comfortable as a new home while maintaining its centuries old aesthetic appeal. 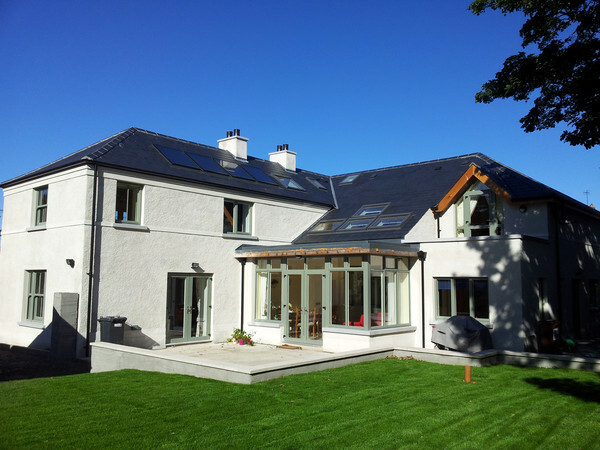 Greentherm was recommended by our architect; before making our decision, we met with Enda who provided us with great explanations with regards to the different options available, we really felt reassured that Enda and his team knew what they were talking about…. Greentherm designed and installed a full heating system in our house completed late 2015. The system includes Solar Thermal (incorporated into heating system), “Tank-in-Tank” hot water Cylinder, Boiler, Underfloor Heating and Heat Recovery Ventilation. We have spent our first winter in the house and are entirely satisfied and delighted with our choices. During this period, Kevin and his colleagues have always been swift and pleasant in answering our queries and rectify any issue that arose. We have no hesitation in recommending Greentherm.